Created by Nancy Mayans, The Unlimited Actor is an inspiring new paradigm in actor training. Learn how to sense and control the body's physical, mental, emotional, and spiritual energy centers. Train these "power points" to change at will and watch your acting range take a quantum leap! 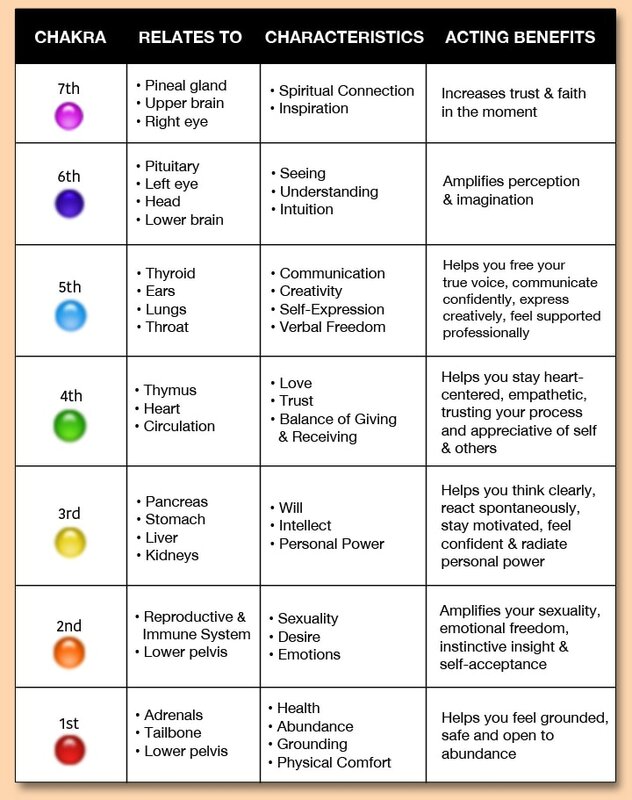 Based on my years of experience as an Energy healer, I've learned that all physical, mental, emotional and spiritual states create specific colors and patterns in a person's aura. As an actor, you can train to sense these colors and patterns and then to shift them to exactly match any character's reality you want! The result is complete transformation—inspired, truthful, organic behavior, with an acting range beyond anything you've imagined. ​The Unlimited Actor training is easy, fun and illuminating. It will expand your own commitment to acting. It will ignite an energy in you that will magnify all the other acting techniques you have, and bring a greater depth and reality to the characters you play. You will move into your Creative Zone. You can embody any character. 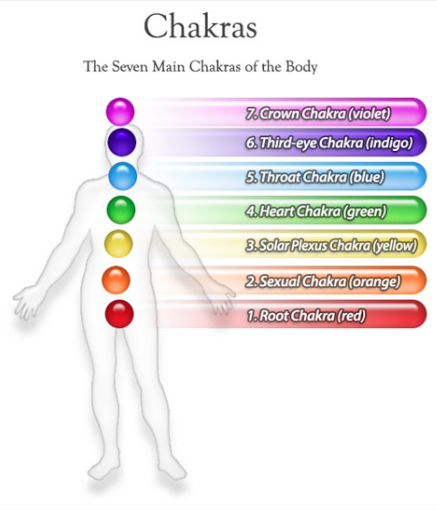 Once you learn to open these chakra-doorways, we will play with varying degrees of openness in order to regulate your energy flow, to specifically match it to the life force of a particular character. We will also play with specific images, patterns and colors to create the exact energetics of the character you are portraying—not only the physical mannerisms, the emotional state and the character’s mental disposition, but also the unique essence of the character’s true nature.